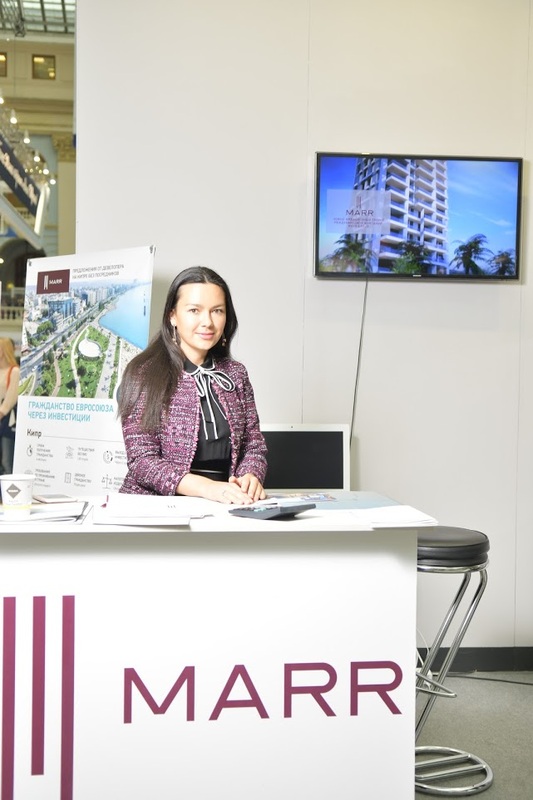 We are pleased to announce that at the end of March, MARR GROUP was participating in the 40th, anniversary, exhibition “Real Estate from Leaders”, which was held in Moscow. Among the many construction companies that demonstrated their projects, MARR GROUP was the only company presenting new projects in Cyprus. The guests has showen a great interest and for most of them it was a great opportunity to get special offers directly from the developer, get advises on legal and tax issues during the purchasing of property in Cyprus, as well as to participate in the Cyprus investment program and obtain EU citizenship. The exhibition, which was held from March 28 to March 31, was attended by 31,103 people! Photo report of the project construction progress: how does Marr Tower look like in December? Marr Tower: building permission is received!